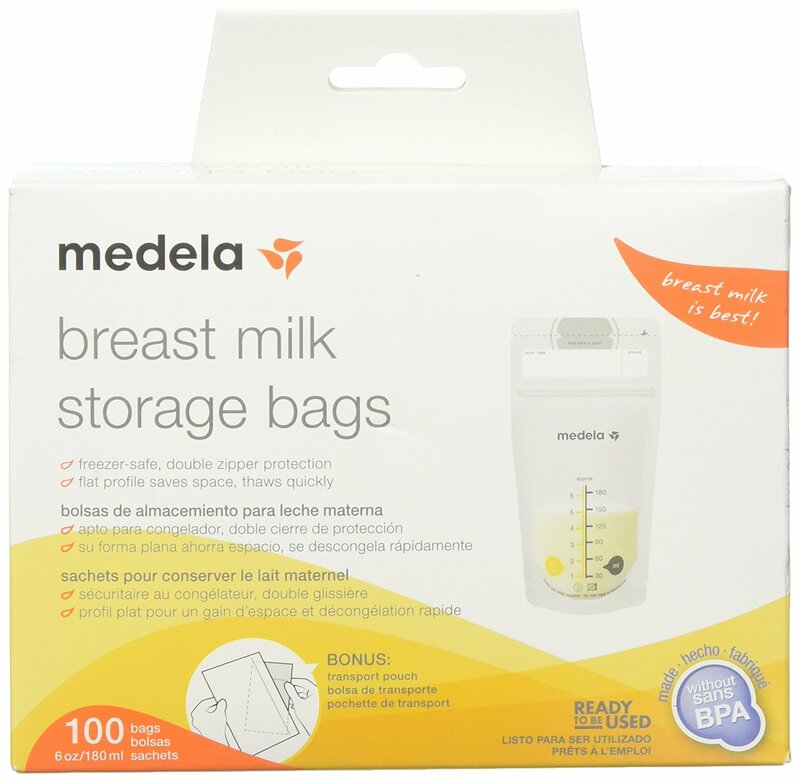 This is the summary of consumer reviews for Medela Breast Milk Storage Bags. The BoolPool rating for this product is Very Good, with 4.20 stars, and the price range is $9.00-$12.00. NEVER a single leak or tear. I haven't warmed up the milk in the pouches yet so I'm unsure of how they work that way (have read some reviews about how they leak) but so far have worked great for storing. Great product and nicely priced. Price is the same online as in my local store (when they're available that's) like option order online tho. I've yet to actually use these. And always nearly 100% of bags in box are perfect. Great quality and have had no issues so far. Bags are thinner :/ hoping to not lose milk in the thawing process. Easy to use and freeze. It's also easy to defrost. Great price for 100 count. Good shape and very easy to handle. They're really good, i've all mandela set and compare with their bags this one works the same and they're cheaper. Bulk is best when freezing milk. although NUK works out also very nice, Medela bags stand up and the plastic is harder. the price was very good, and got them. Target brand has great ones, for a bit cheaper too!. Price is good and they work well. I can usually have them freeze very flat so they're easy to store as well. Making everything much easier to organize when storing. I like this packaging as it's easy to fill them to 6 oz and lay them flat so they stack up nicely. Currently storing my breast milk. I like the size as well! All that hard work was waisted. Love these bags, have tried others nothing compares! It's nice to have 6 oz bags as baby is eating more often now. Great to use, fits a ton in it, and easy to store and transfer! My favorite double seal bags!. The are larger than other brands and I haven't had any issues with leaking. great to use, fits a ton in it and easy to store and transfer! Shipped and packaged and arrived well and on time. No problems with them leaking. They're easy to write on to save the date, amount of breast milk, time of when the milk was expressed and give you details of how long you can store your milk for use later. They stay closed easily and I've never had any issue with any bags leaking. The double seal seems to really do the job. Labeling everything is very easy, and having the ability to freeze them flat allows me to optimize my space. When I freeze breast milk in the bags then thaw them out they leak! Never had problems with leaks. Easy to write on label is highly appreciated. Good quality, zip lock doesn't leak. So far, I haven't had any leaks and I love the double zipper. The bags work great if you don't freeze your breast milk. 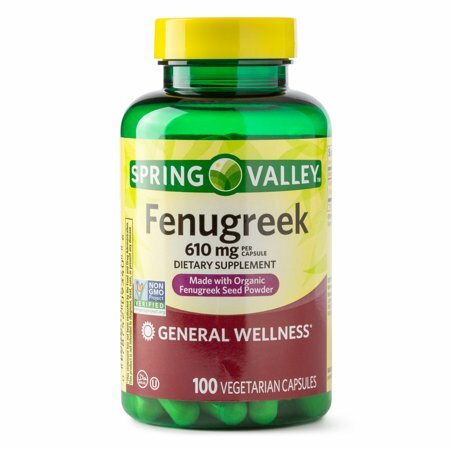 Great product and it was exactly what I was looking for as part of my breastfeeding plan. Good for storage, in fridge or freezer. I really like the double seal. Easy to use, easy to store my breastmilk on the freezer. I love the double seal zipper and haven't had one leak yet. So easy to use,these work great!. 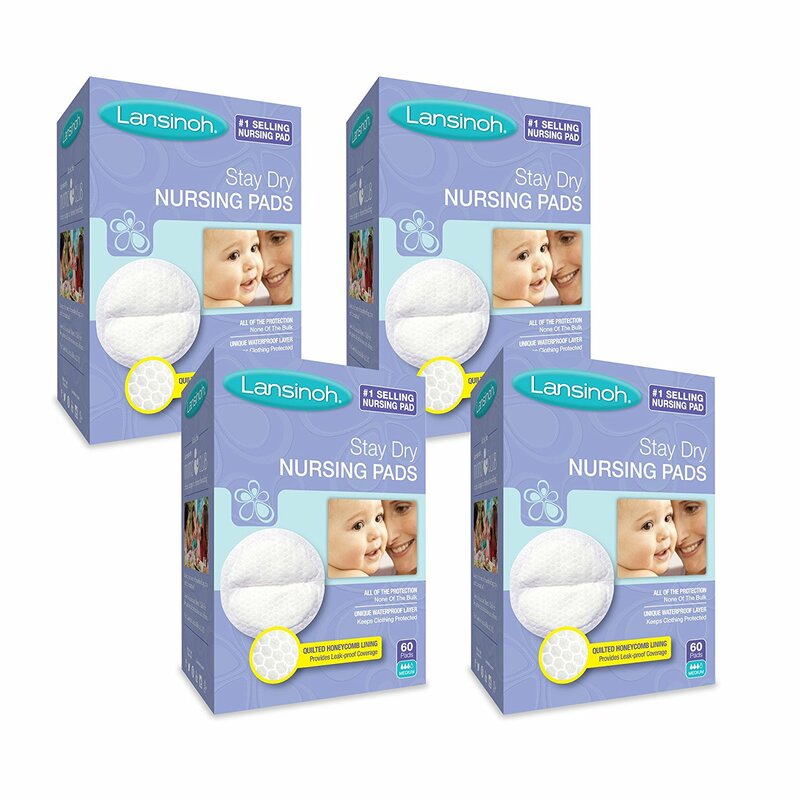 I love Lansinoh breastmilk storage bags. I love these bags and how accurate the ozs are on them. I'm stocking up for when I go back to work so I'll take several and put them in gallon freezer bags for extra protection. Holds way more than the name brand bags. They store milk and lay flat for easy freezing. Perfect self standing bags make it easy to fill and store breast milk. Bags are easy to use. Keeps the milk well sealed in and fresh. Never did i have any issues with leakages. Bags are pretty tough, haven't had leakage issues. They freeze well and are very compact in the freezer for optimum space. 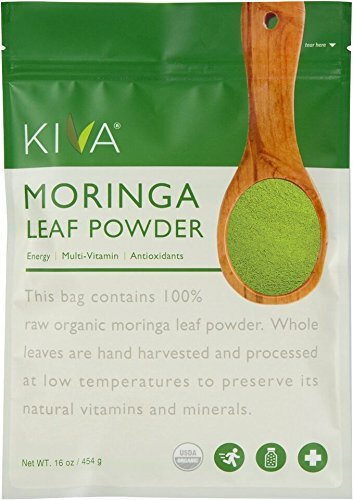 These bags are great the seal is great as well make. Good bags for the price. These are a must for any pumping momma! 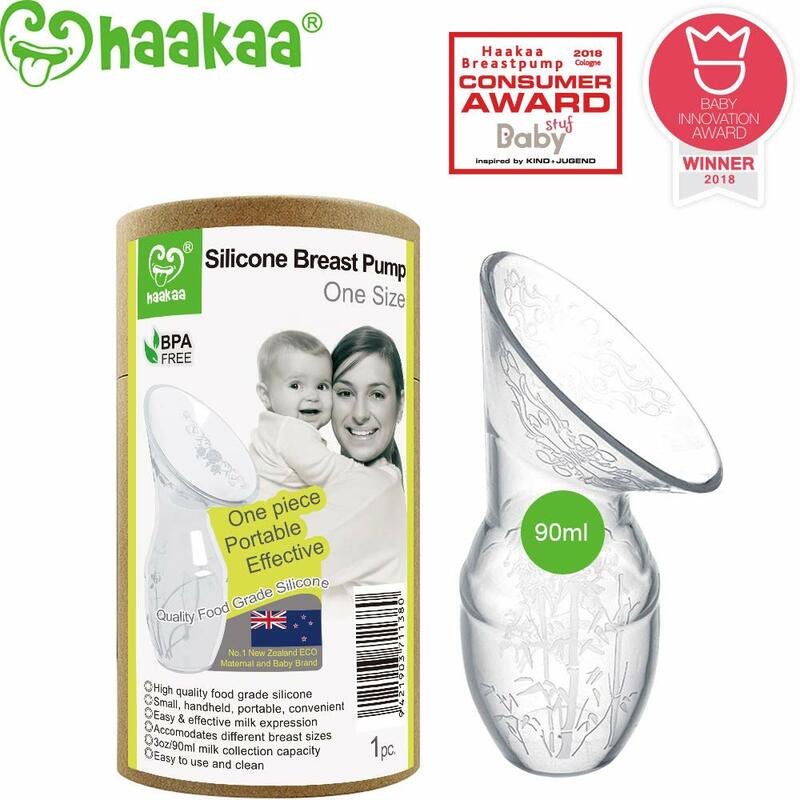 These are perfect for storing my pumped breast milk in the fridge or the freezer!. Their "pump and save" type doesn't have that!. I just fit the bag around the membrane and pump straight into the bag. Ive used them all 10 months of my pumping so far!. You do have to cut the tops of each individual bag and there aren't slots to hold the cylinder like the smaller, 5 ounce bags so you can't pump straight into them. It's a cheaper solution than the ones made specially for direct pumping. I don't even pump into the bottles anymore. I've tried this Lansinoh, the Medela pump and store, and the Babies R Us storage bags. I got them and used them to pump directly. You can put them in the fridge or freezer and don't have to worry about them getting freezer burned. Easy to store in freezer. Loved these bags easy to use and great price they lay flat nicely in freezer. They're sturdy and easy to label as well as pour out. Practical bags and easy to use. Dont like how you label them and hard to get air out of but nice and thick plastic no leaking at all. The plastic is thinner than other generic brands and often rip. You can put them in the fridge or freezer and don't have to worry about them getting freezer burnt. These are great, dependable bags to store breastmilk. 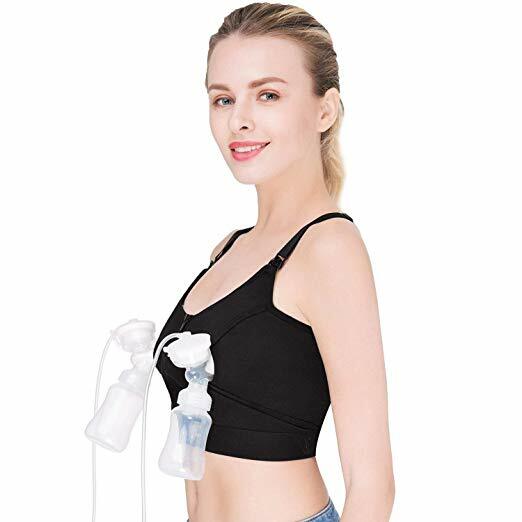 Very easy to use and the pack is great for 100 pc. I got these items for free from #Lansinoh for being a brand influencer, in return for product reviews and promotion by sharing with friends, family and through my social medias. This made pumping sooooo easy. I love that these bags attach directly to my Lansinoh pump. THESE AREN'T PUMP AND STORE BAGS. 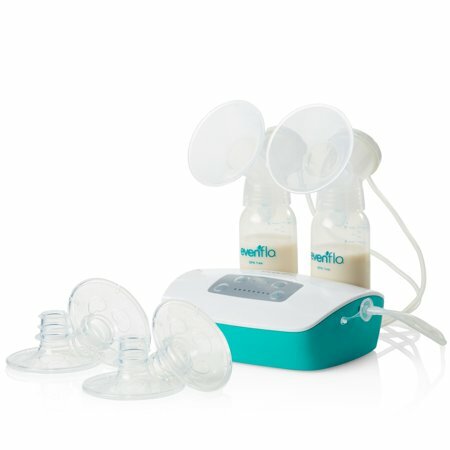 However they don't connect to the Medela pump directly, forcing you to still pump until a bottle and transfer it into a bottle. I use these bags to store milked pumped while I'm at work. 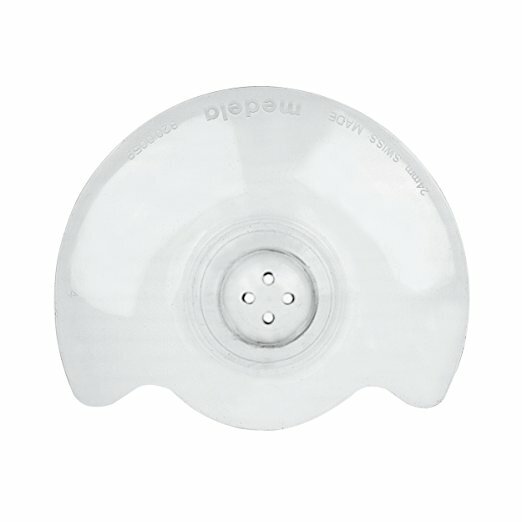 If you've a medela pump, these make it super convenient to pump into. These are SO much better than the pump and store bags. As a working mother, these storage bags have made pumping at work and storing my milk so easy!. However the don't have a cut out to hang on the medela pump adapters so I can pump directly into the bag. You can't directly pump in these and they're larger than the ones you can pump into. Freezes and thaws milk well with no issues of the bag leaking. This bag is by far the best bag I've tried. I pumped 30mL and it was showing I'd 3oz on the bag, Don't go off of bag fluid measurements. No bag is 100% accurate on its measurements, so make sure your measure in a proper container first before poring into the bag. These bags are better than the pump and save bag. To use them, you should pump into a bottle and then pour it into the bag after. What I've been doing is pumping into a bottle then pouring it into this bag. I've been using a particular bottle that's accurate measurements to measure prior to pouring in the bag. I thought this was one faulty bag at first but I've had this issue with almost every bag when thawing. For example, when I pumped 3 oz and poured it into the bag, it'd indicate 5 oz.